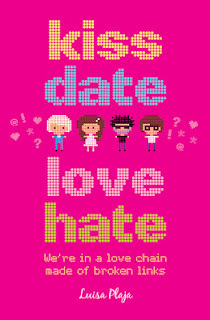 Kiss Date Love Hate is Luisa Plaja’s fourth contemporary novel and my first taste of her writing. I was incredibly intrigued by the premise as I’m a huge SIMS fan and what player hasn’t put themselves into the game at some point?! It’s fun to think that you can manipulate your life through the game to suit your own purpose but you have to accept that this may have consequences of its own. I have to start this review with an admission. When I first started reading the book, it was like overhearing a teenage girl talking and coming in halfway through the conversation. If I’m honest, it reminded me a little of the Vicky Pollard character from Little Britain. I didn’t care about the characters and found myself zoning out on occasion. I did question whether this book was for me and then something weird happened. I found myself caring and felt connected to the story. 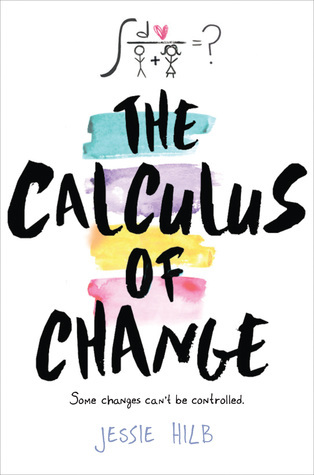 From that point onward, I was definitely invested and after I finished reading the book, I decided that I really enjoyed it. I’ve said before that I love it when books can change my mind and that takes some real talent. I’m deliberately not saying a lot about the plot because you know what the basic premise is and I don’t want to spoil it. 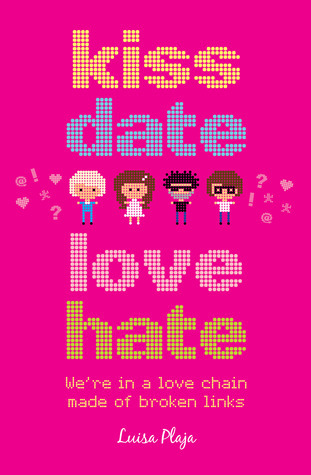 What I will say however is that Kiss Date Love Hate had some great characters, a fun plot and an unpredictable ending lacking in cliché’s. I can’t tell you how much I enjoyed all the “reveals” at the end, the part of the story where all the pieces of the puzzle fit together perfectly and you get to see the big picture. Basically, this book is about the fact that you can’t judge a book by its cover and that it’s OK to be different, two great messages that are so subtle, you won’t realize they’re even there until after you’ve finished reading.